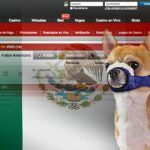 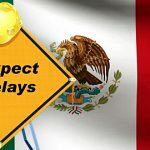 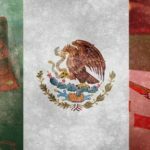 Mexican conglomerate Televisa is reportedly looking to sell its PlayCity casino and betting operations for $300m within the next three months. 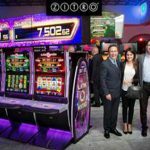 The Mexican operator PlayCity Casino has all of Bryke's product lines which has caused a furor in the Mexican market and in the world. 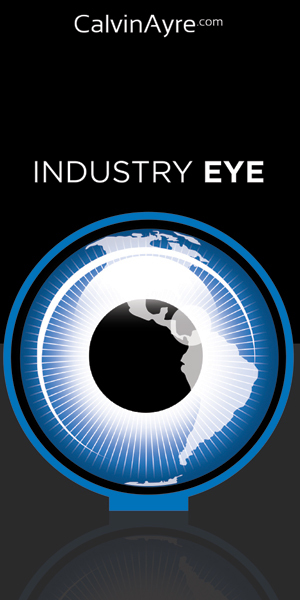 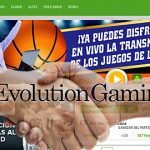 Blackstone Group hedge fund reportedly among 14 prospective suitors looking to acquire the PlayCity Casinos business from Mexico's Televisa. 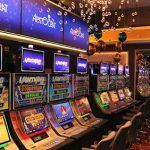 Aristocrat in conjunction with PlayCity announce the opening of the first Lightning Link™ Lounge™ in Latin America, located at PlayCity Casino. 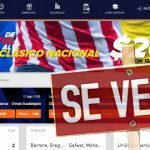 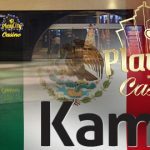 Kambi Sports Solutions to expand retail and online betting technology deal with Mexico's PlayCity Casinos following successful trial at two venues. 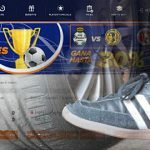 Kambi Sports Solutions inks sports betting technology deal with Mexico's PlayCity Casinos, land-based to start with online in future plans.